It's been a while since this wedding but I love it so much I went 3 hard drives back to find it and post it. Ashley and Jake did an amazing job with the details. I especially love the flowers and place settings. 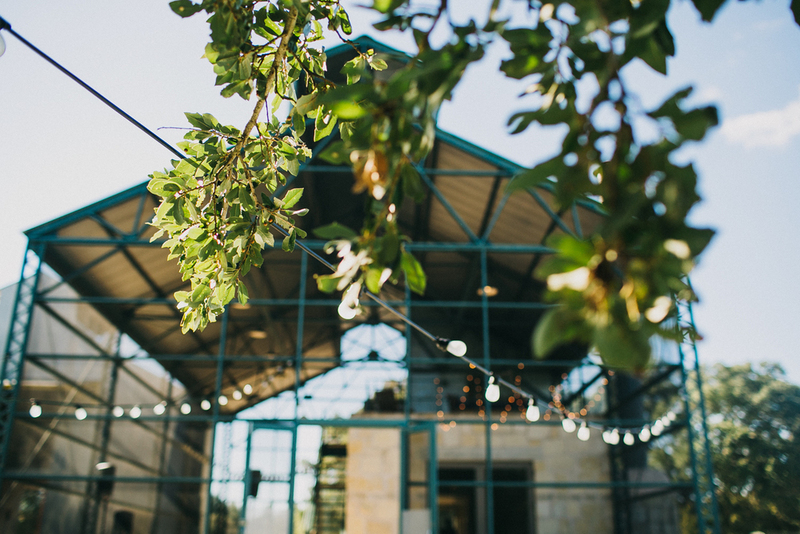 Not to mention The Plant at Kyle is one of my top 5 wedding venues in the greater Austin area. I love Lake Flato design and architecture. Truly stunning! From the bride and groom..
"The Plant was incredible! We instantly fell in love with the modern, industrial building against the sprawling 12 acres of hill country. We did most things ourselves with the help of our friends and family. We had a lovely rehearsal dinner at The Plant where we ate barbecue, danced and roasted s'mores by the fire. Our family got to stay with us in the house all weekend, so we had plenty of time to decorate and get everything ready. Plus you can have your friends camp on the 12 acres! (Only one strong couple survived the cold!) It was a lovely time filled with loved ones and so many good memories! "